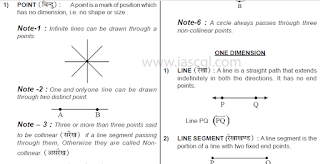 Geometry And Mensuration Notes for Ongoing SSC Exam pdf file. This PDF contain Idiom/Phrase according to ongoing SSC Exam, There are two PDFs, One in Hindi and another in English. To download this click on Download Button. Share it if you like.